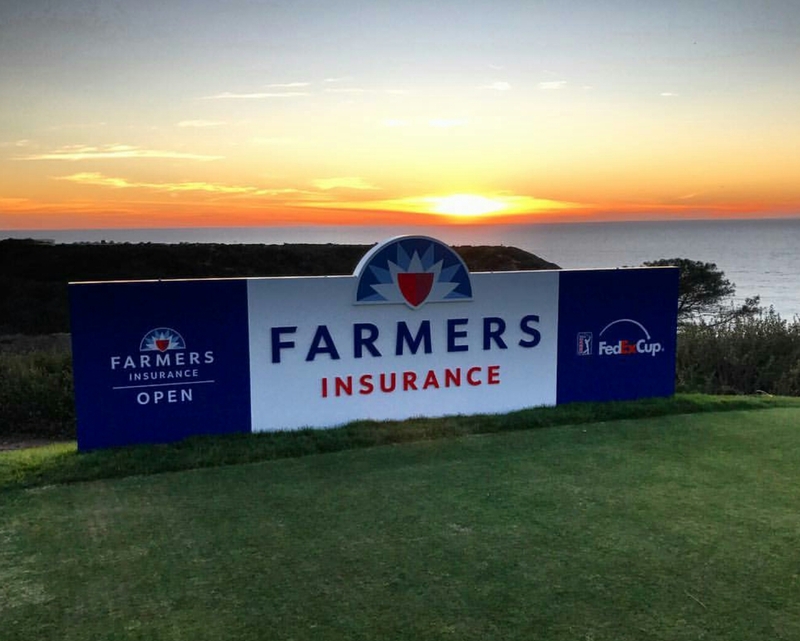 This years Farmers Insurance Open will not go down as one of Ben An’s most memorable weeks of his career.However, another four competitive rounds under his belt is steady progress for the big hitting Korean, who has been working hard on improving his performance off the tee recently. 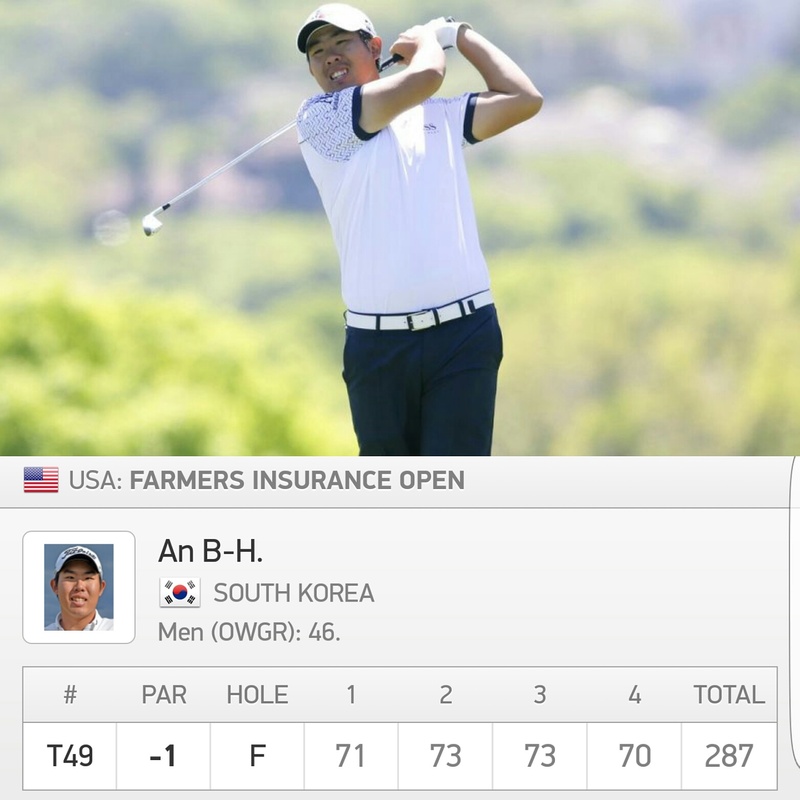 His final round 70, the best of the week, showed a lot of promise for the year ahead. An will be hoping to get back into the winning circle this year after a trophyless 2016, despite some very consistent golf played. 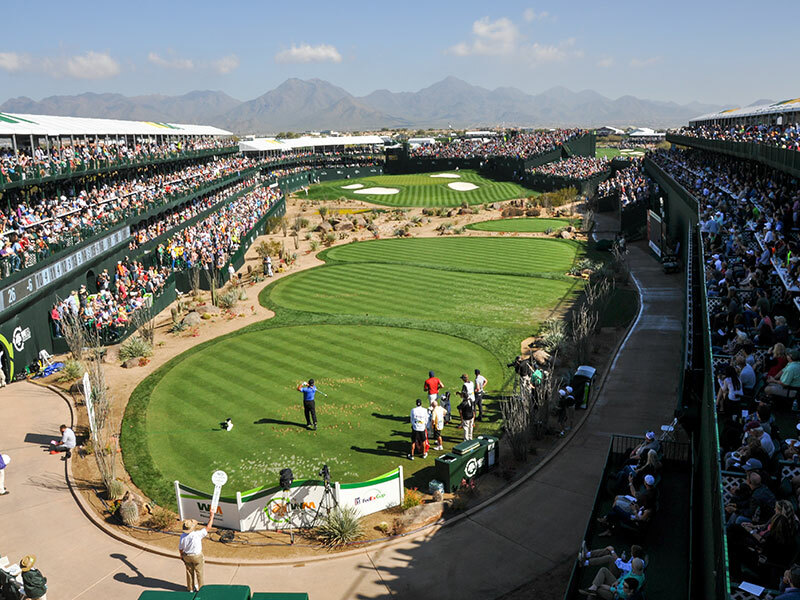 Up next for An is the PGA Tour Waste Management Phoenix Open, containing the infamous rowdy 16th hole, par 3!